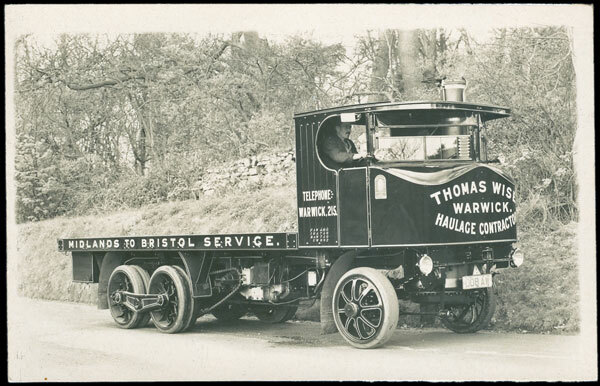 The Warwickand Warwickauction on September 17 contained the Ramsgate collection formed by the late Don Dimond. It was broken down into 17 lots with several real photographic social history cards offered singly or in small groups. The total realisation including the buyer’s premium was close to £7000. 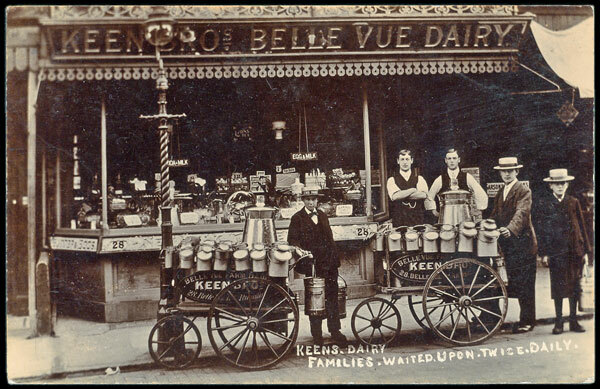 A detailed view of the Keen Bros Belle Vue Dairy, with milk carts and staff made £106, a similar figure to an interior view of St. Lawrence station. 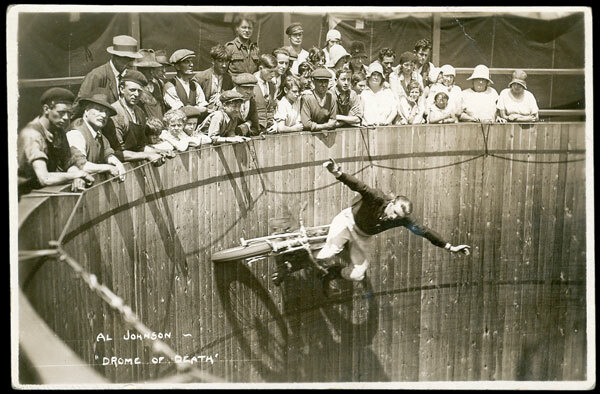 Wall of death rider, Al Johnson, in action realised £75 and a Ramsgate motor Royal Mail van and crew made £82. A butcher’s shop with hanging meat display made £49. Three cards of the 1905 launching and christening of the Ramsgate lifeboat Charles and Susanna Stephens, together with a postcard and carte de visite of the crew members, realised £200. There was an accident at the railway station in 1913, when the last carriage of a train demolished the Town station wall. Two cards of the disaster made £82 and three cards of a dramatic 1905 tram accident made £94. 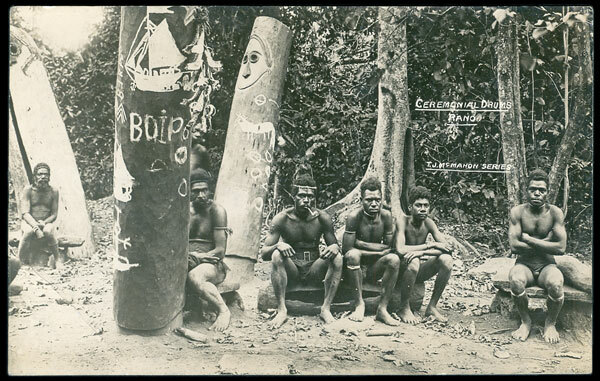 The best result in the foreign topo section was the £519 paid for a collection of 53 Pacific islands cards, which had been estimated at £90. 100 different printed cards of Hong Kong and China made £678. The artists section was smaller than usual, the biggest collection being 330 Harry Payne military art, generally sound, which realised £1593. Scott’s 1910-12 Antarctic Expedition series 2 set of 7 Ponting cards, with the original envelope, together with 2 cards from the 1907-9 Shackleton expedition, made £153.